The client is aglobal leader for audience data in with more than 2 billion unique profiles in Europe, APAC and Americas. 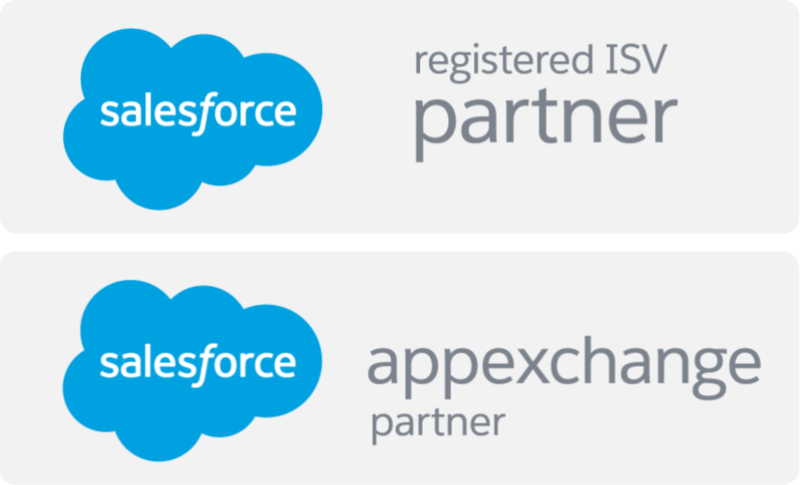 We’ve worked with in creating a framework to migrate and manage migrated data in Salesforce CRM. Challenge was to create an automation process for migrated data in Salesforce. We also have to make sure during data migration, revenue, Sales and supply are automatically calculated based on certain criteria. We’ve developed a framework to process migrated data and it simplified data according to the client requirement to calculate revenue, sales and supply. Several apex classes, triggers, apex batch and apex scheduling were developed to set up the required functionalities. We’ve achieved the following. Robust framework for bulk data migration. Data segmentation for better management.